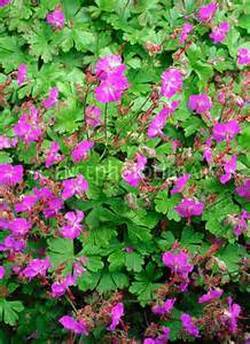 Cambridge Geranium is a low growing perennial groundcover that produces fragrant deep pink flowers. It has deep green leaves that will have little change in fall. It will grow to a height of 6" to 8" and 12" to 18" wide. It will bloom in late spring through late summer. Cambridge Geranium likes to be planted in full sun to partial shade and will benefit with some shade from the hot afternoon sun. Use Cambridge Geranium in a Cottage Gardens, Rock Garden, Alpine Garden, containers, ground cover, borders, or informal borders and in mass plantings. It will attract butterflies and bees. 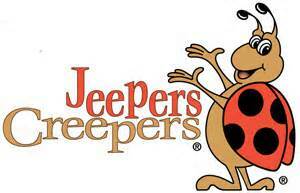 Cambridge Geranium is deer resistant and it is drought tolerant once it is established.